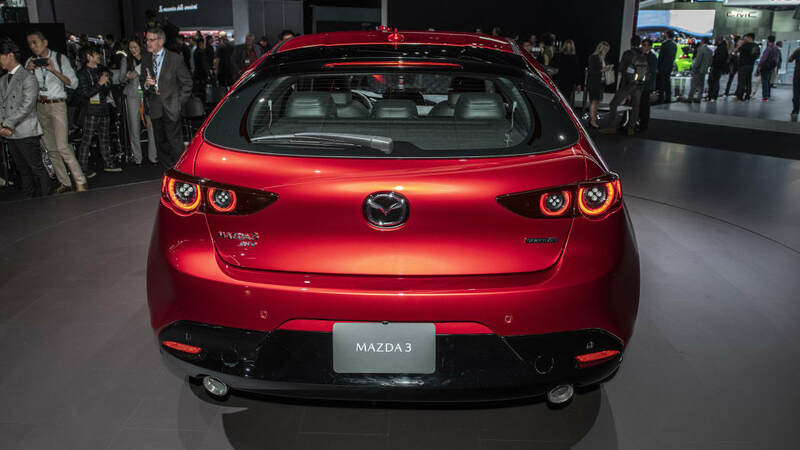 Mazda offered a hot, turbocharged version of the Mazda3 model during the car's first two generations, badging it either the MPS or the Mazdaspeed 3 depending on the market. 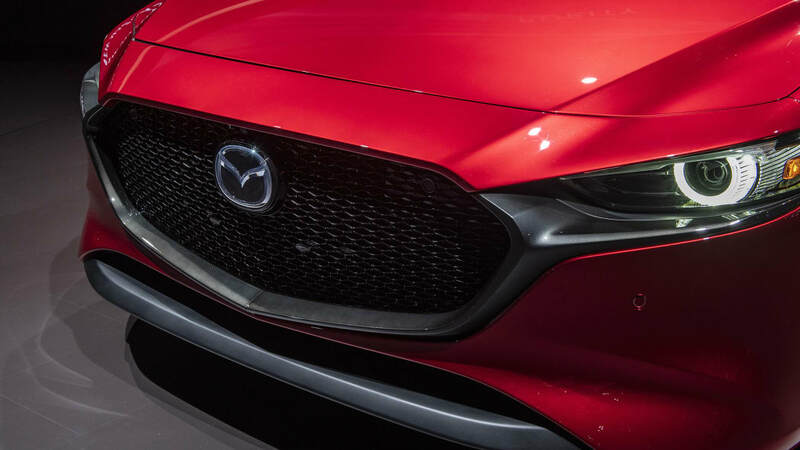 The third generation car didn't get a hot-hatch variant, and now Mazda is saying there won't be one for the freshly revealed fourth-gen car, either. 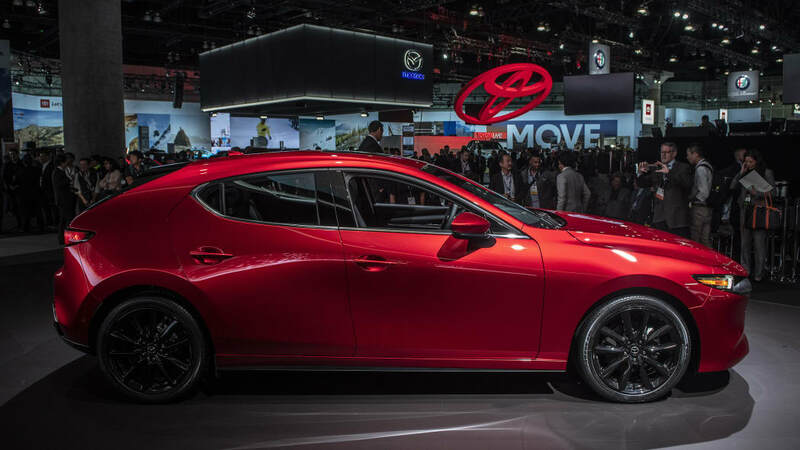 Mazda's new global boss, Akira Marumoto, told Australian motor journalists at the Los Angeles show that there won't be an MPS in the cards. 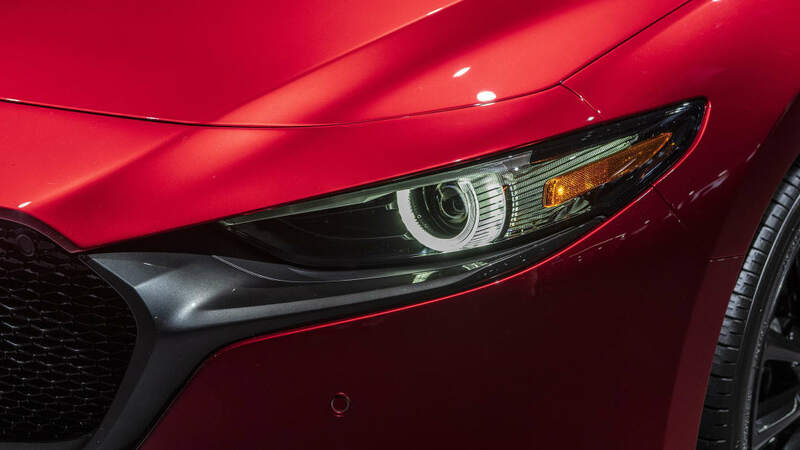 As Drive quotes Marumoto: "Mazda is a small player, and if [you are asking whether] that segment has a high particular priority for Mazda, my answer would be no. Therefore we not planning for MPS in the future." 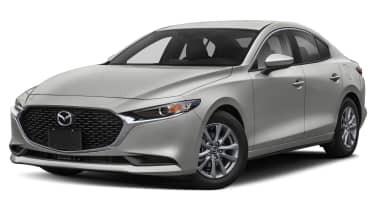 Marumoto stated that Mazda would rather establish itself as a genuine premium carmaker comparable to its European rivals, stressing that this would be achievable through quality, comfort and refinement improvements in the existing lineup rather than expanding into other segments. 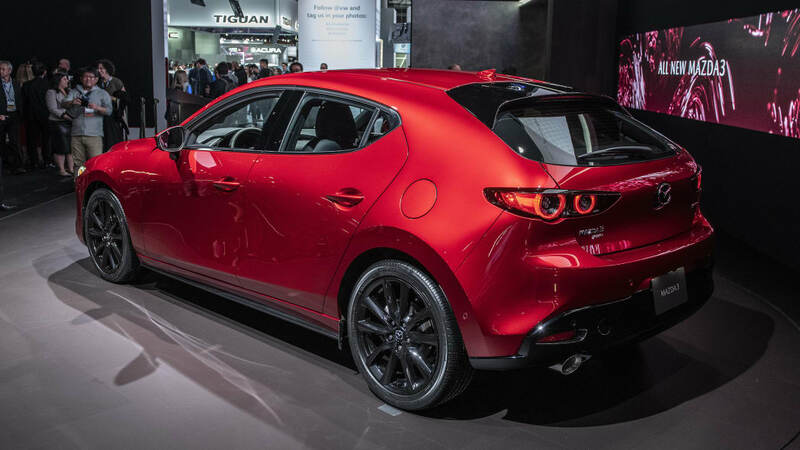 As well as nixing the Mazda3 MPS, Marumoto also said that despite repeated queries, the function of the 2015 Tokyo Motor Show car RX Vision was to preview the evolution of the Kodo design language and not to herald the arrival of a new rotary sportscar. 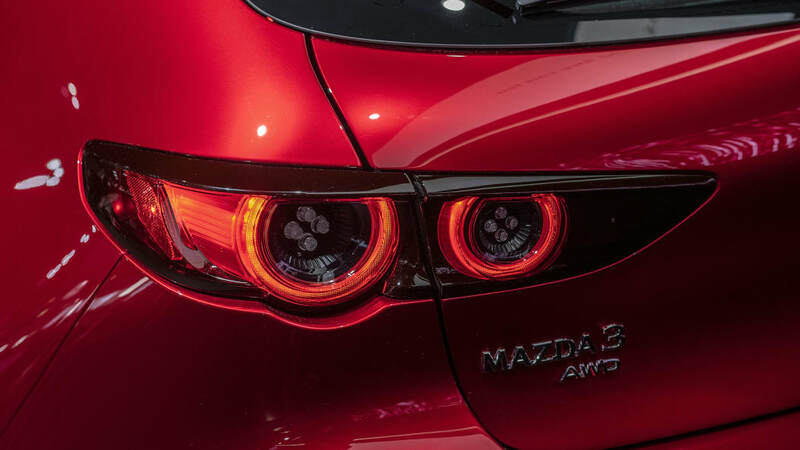 So, it's time to cue the Mazda Kills Rotary Sports Car Again headlines. 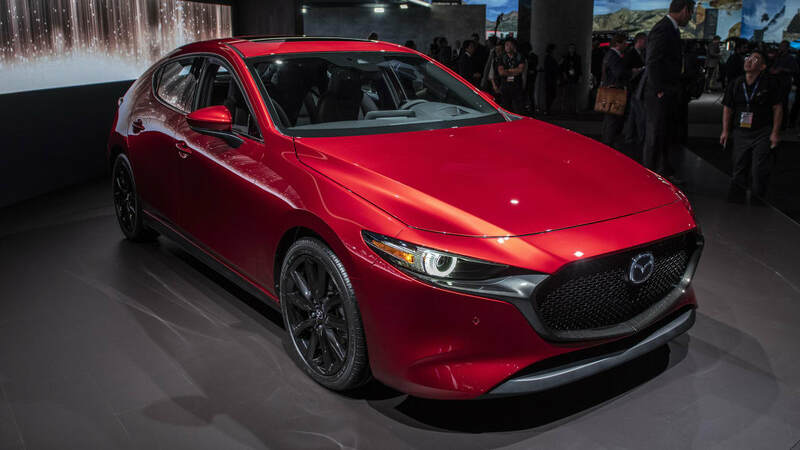 Marumoto also told journalists that there won't be an EV sports car or a completely driverless car from Mazda either: He said he prefers the smell of gasoline to full electric power, and that Mazda will never build a car without a steering wheel. 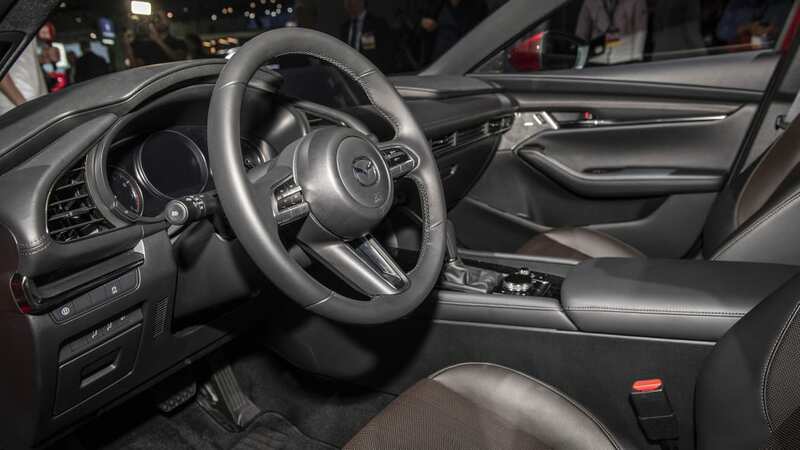 For Mazda, autonomous capabilities would serve to bring the car to a safe halt in the case of an incapacitated driver, instead of doing the driving. 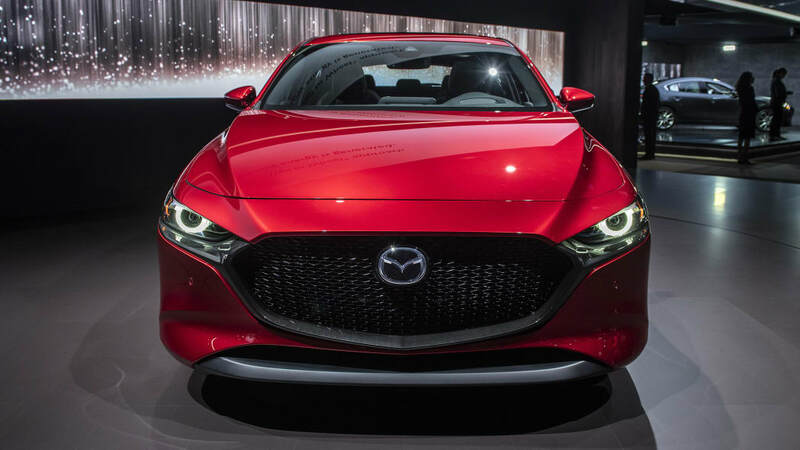 However — and there is a strong "however" — Mazda did tell us that the turbocharged 2.5-liter engine does fit into the new 3. 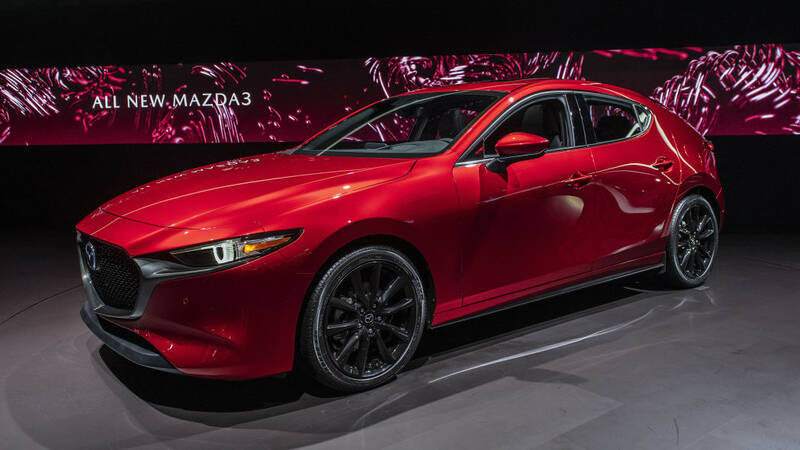 Mazda representatives said that the header on the naturally aspirated version is big enough as it is, making it easy to shoehorn in the 250-horsepower turbo version without issue. 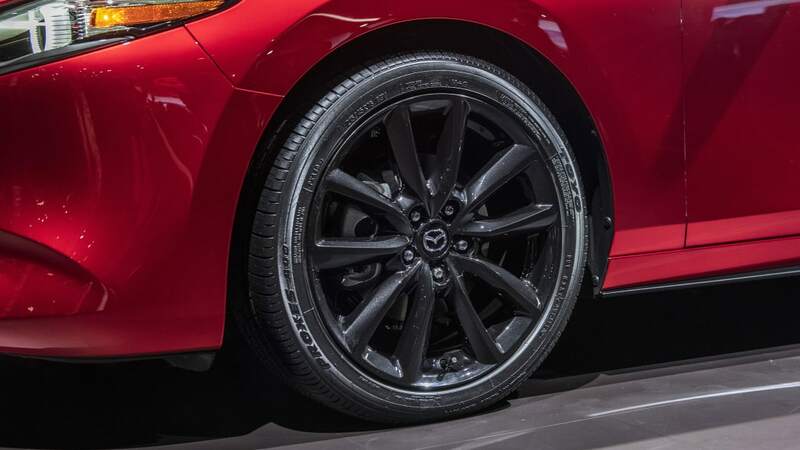 They also said that the company is closely monitoring buyer demand, which originally led to the turbo being available on the Mazda6 and CX-5, along with justifying the introduction of all-wheel-drive in the new Mazda3. 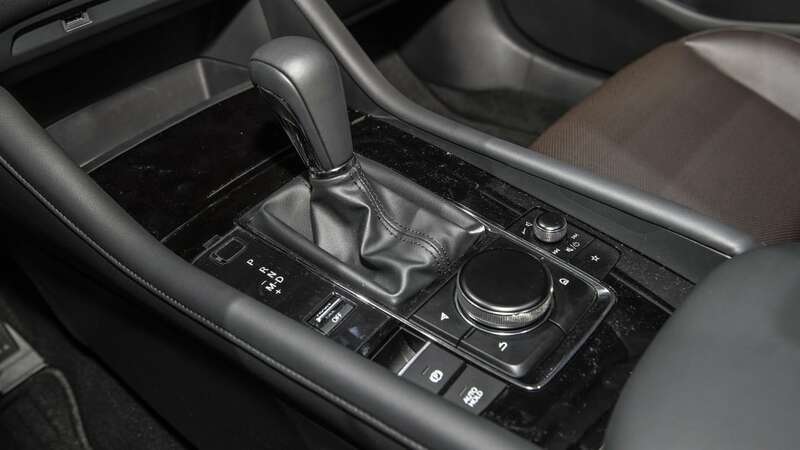 So: if there is a case for it, the turbo might come — just don't call it a Mazdaspeed 3, or view it as an overt hot hatch. 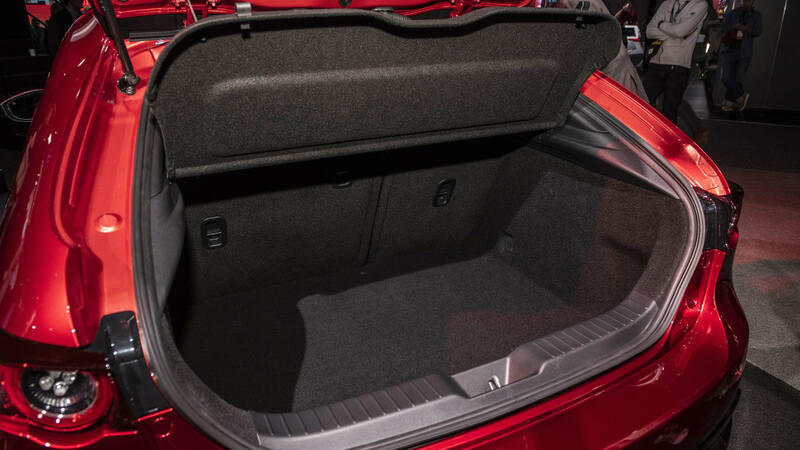 But the shoe fits.